Join us for a special presentation of materials from the Henson vault. 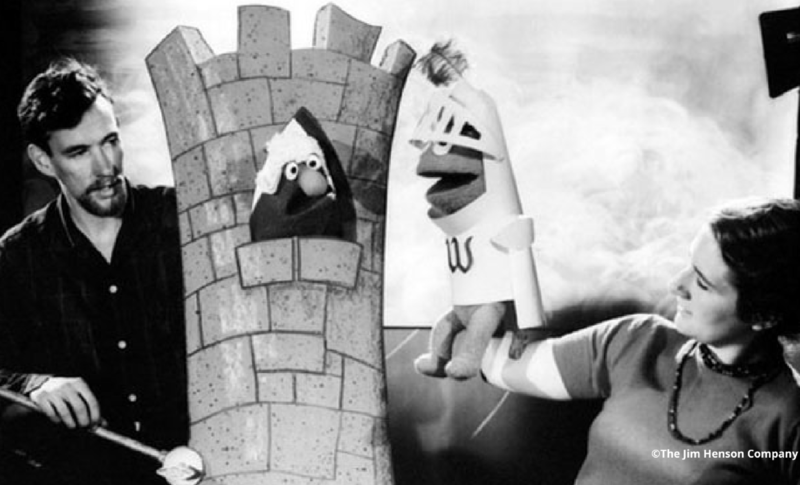 Discover rarely seen gems created during Henson’s time at the University of Maryland and beyond including film experiments and local TV commercials. There will be a post-screening discussion with Karen Falk, Director of Archives at The Jim Henson Company since 1992 and the author of Imagination Illustrated: The Jim Henson Journal. In partnership with The Jim Henson Legacy.